Alter The Press! : Harry Styles Releases Debut Solo Single "Sign of the Times"
Harry Styles Releases Debut Solo Single "Sign of the Times"
The wait is finally over! 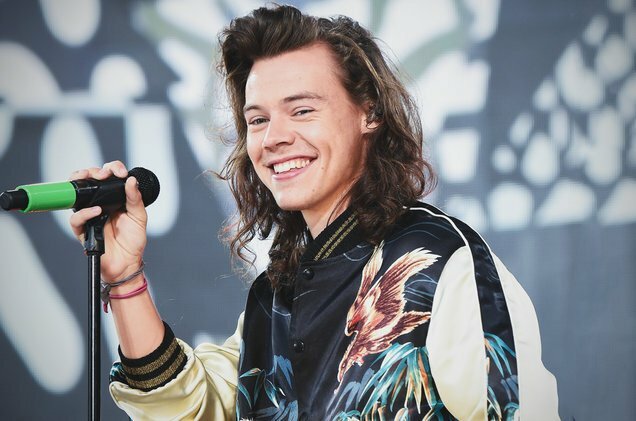 Harry Styles has released his first solo single "Sign Of The Times," which can be streamed below. For his debut solo single, Harry has gone in a very different direction than his One Direction bandmates have with their solo efforts. "Sign of the Times" is the first single from his debut solo album, and boasts a more rock tone than anything else. In fact, there are some serious David Bowie vibes happening in this song, which is five minutes and forty-one seconds long.